2016 will be the biggest year ever for Sevens. The International Tournaments have been drawing more attention for years and this summer rugby returns to the Olympics in the form of Sevens. It’s surge in popularity will come as no surprise to anyone who has watched or played a day of Sevens. If you’ve not picked up a ball and tried the faster cousin of full XV rugby before, we’ve got 7 reasons why you should. 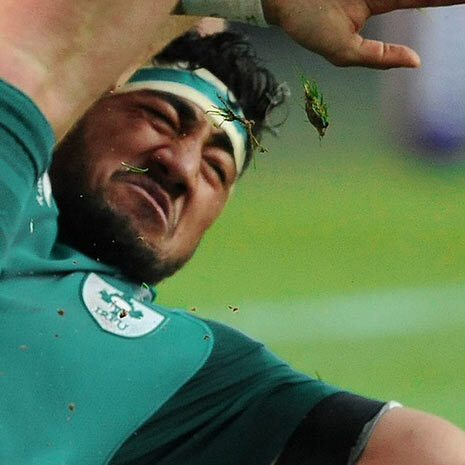 We’ll admit sometimes rugby union can be a little hard to follow. Even when you can hear the ref, without having an encyclopedic knowledge of the law book, sometimes it’s difficult to follow the whys and hows of the game. Sevens boils down rugby to a simpler, faster form and it’s a great way to start playing if you’re new to the sport. One of the biggest reasons for this is that their is only 14 players on the pitch at a time (at least there should be…) instead of 30. Despite the speed, it is easier to keep track of everything going on. 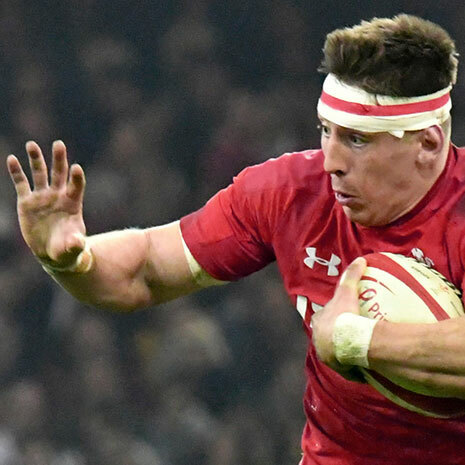 Of course there’s still plenty you need to know about Sevens and at the top level, tactics and set pieces play vital roles. But if you’re an experienced XV player or new to rugby, you’ll appreciate the simpler nature of Sevens. With each game comprising of two seven minute halves you’ll be impressed how much action can be fit into a game of Sevens. Every second counts and you’ll see more tries in one half of Sevens than you will in most 80 minute games of XVs. The shorter halves also mean any resets or conversions have to be taken quicker which makes the sport more fun to watch. Once a try has been scored it won’t be long before the game is underway again! You need only watch the recent London Sevens final between Scotland and South Africa to see how exciting Sevens can be. The tide can turn in an instant several times throughout a single game. With plenty of space and far fewer players, big momentum shifting plays happen all the time and you’ll need to be alert if you’re going to be on the winning side. They might be seven minute halves but a Sevens tournament is a real endurance test. There are numerous trophies to play for and your team will be rotating on and off the pitch with a frequency that will make your body hate you. If you’re getting serious about playing Sevens, make sure you tailor your training, nutrition and recovery for this unique sport. Sevens has become an ambassador for the sport of rugby around the world. 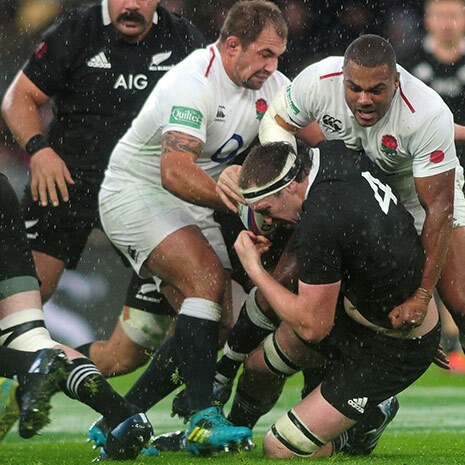 Many rugby playing nations now have stronger Sevens sides than their XV team. Why does this matter if you’re going to be playing? Well you’ll meet and play against people from all over the world and the opportunity to go and play Sevens in festivals around the globe can present itself. Sevens can expand your horizons in many ways. Just like five-a-side football, it’s inherently easier to get a team together for Sevens, subs and all, than a full XV side. Many Sevens teams will form out of rugby clubs but check out your local club to find out if you and your mates can put in a team for an upcoming tournament. Plus check out events like the Summer Social in London for opportunities to play at festivals. Spot a very young looking future Scotland Captain here in 2008. Sevens is famous for its party atmosphere, something we’re excited to see at the Rio Olympics. 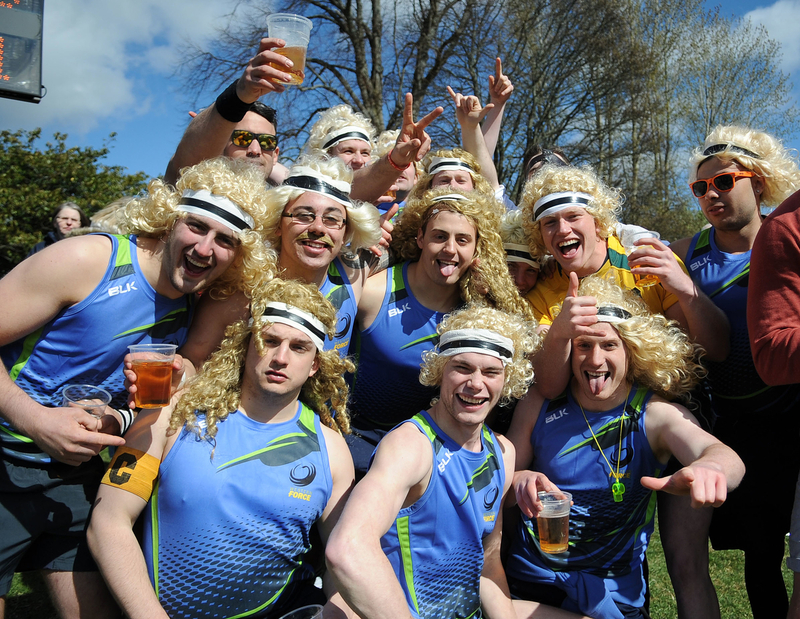 Whether you’re playing or watching their is a festival feel to Sevens Tournaments that is unique to the sport, with fans often attending in fancy dress and entertainment provided for any down time. There are many more reasons to play Sevens, and if you give the sport a try this summer they will become evident. Give it a go! Help convince more players to Sevens! Why do you love playing it? Let us know in the comments!